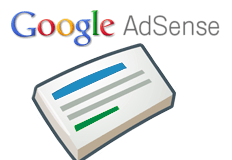 A WebmasterWorld thread has several Google AdSense publishers reporting they received a message from Google to place ads at the top left of their content in order to increase ad exposure, clicks and obviously earnings. 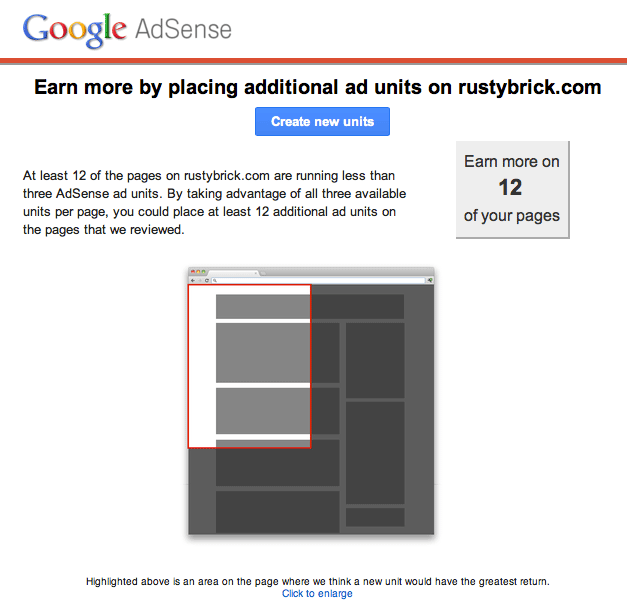 Now, if you listen to this advice, which says, "Highlighted above is an area on the page where we think a new unit would have the greatest return," it can and should lead to a Google penalty. I know they are separate departments, with no ties. But in no way should one Google department be telling you something that can hurt your search rankings. This obviously also has repercussions on the Panda side of things as well.